These photos of the Oodi Central Library in Helsinki were taken in February 2019, just a couple of months after the library opened doors to the public. 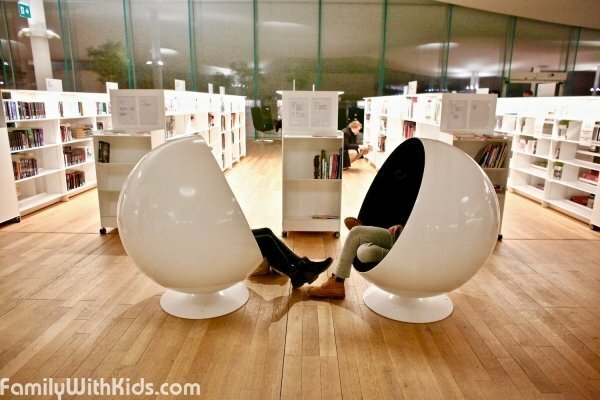 The building has 3 floors: hall, pram parking, cafe, play zone, and movie theater on first floor; game rooms, 3D printing, chill out zones, crafting and meeting rooms on second floor; and about 100 000 books, a few trees, cafe, and play zone for kids on third floor. 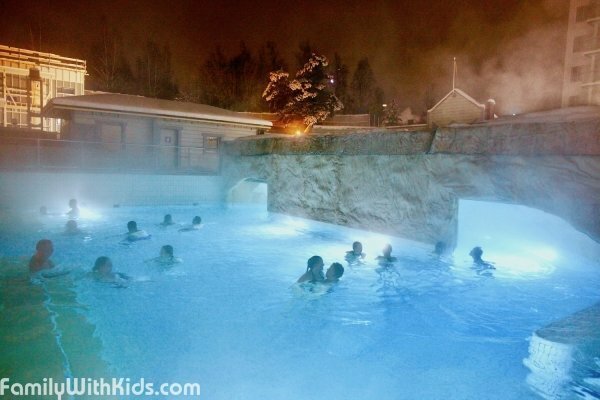 These photos of the Holiday Club Caribia Spa Hotel and aquapark in Turku were taken in the winter of 2019. The complex brings together several cafes and restaurants, a family-friendly hotel with playgrounds for children, a waterpark with spa, as well as the SuperPark activity center all under the same roof. 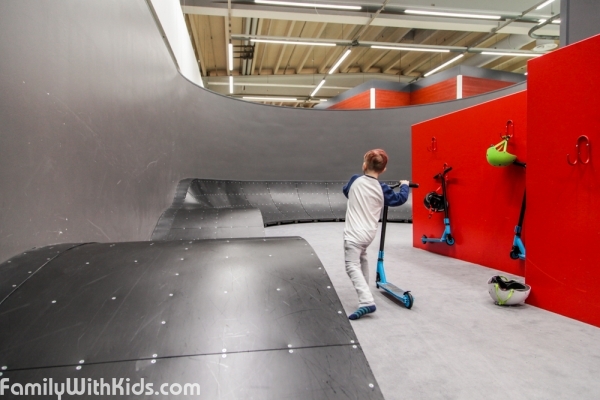 Images of PlayPoint, the indoor playground, located on the second floor of Itäkeskus Prisma. PlayPoint has a cafe, slides and ball pits, swings, play vehicles, a bounce castle and offers various other indoor activities for kids. 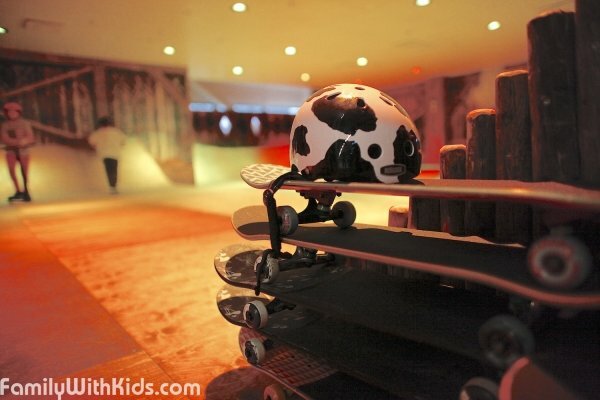 Birthday parties can be held in a specially designated room. We visited the Carnival of Light in Linnanmäki in October 2017. The festival annually attracts large crowds of people, including many students, teenagers and children. Entrance to the park is always free, and there are even some free rides. 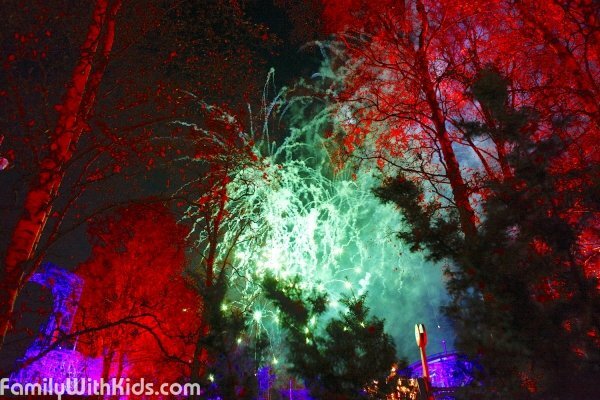 Aside from rides, some classic favourites for kids available at the park are cotton candy on a glowing stick, popcorn and fireworks. We visited the newly opened Duudsonit or Dudesons Activity Park in Espoo in October 2017. The park is located on the upper floor of the Iso Omena shopping center and has an unusual structure. Various activities are located on different sides of a shopping mall aisle with bridges crossing from one side to the other. There are a number of games for teams, and plenty of individual fun. 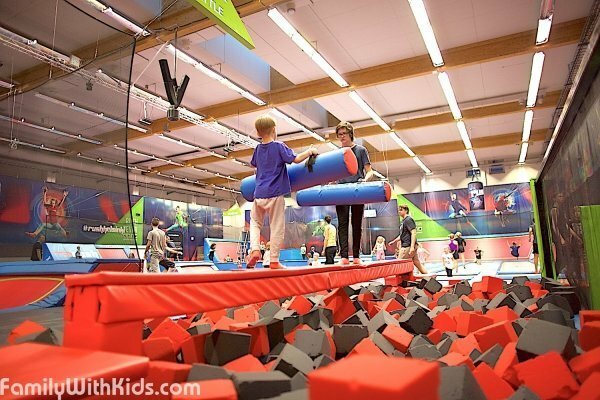 This is our photo review of the Rush trampoline park in Helsinki by Victoria Krasilshchikova. Photo review of the Tykkimäki Actionpark, an indoor activity park in the Prisma shopping center in Kouvola. The Näsinneula Observation Tower at Sarkanniemi Park in Tampere, Finland, photoreview. 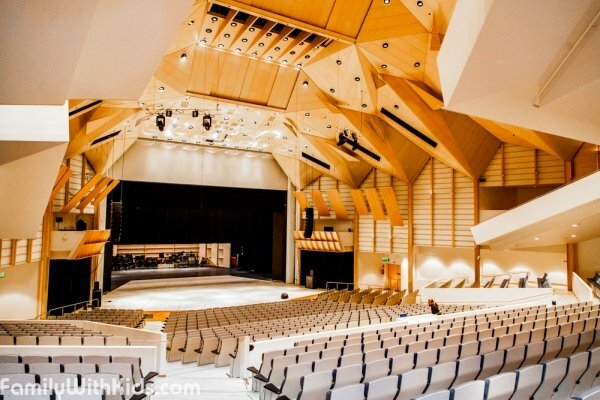 Photo review of the Tampere Hall, congress and concert centre, Finland. 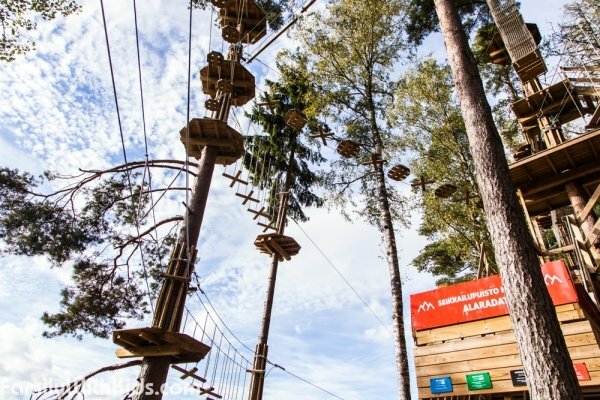 Photo review of the Huippu Treetop Adventure park in Espoo, Finland. 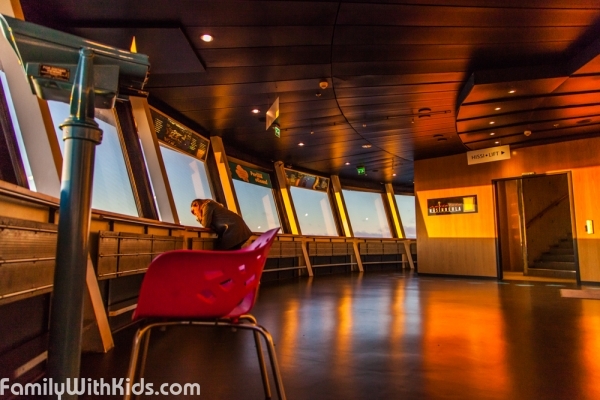 This section presents photo-reviews of places in Finland, where entertainment for kids is offered: amusement parks, theme parks, recreational playgrounds all over Finland. Each photo album has a description, as well as a link to articles with more detailed information about a particular kids-friendly place.